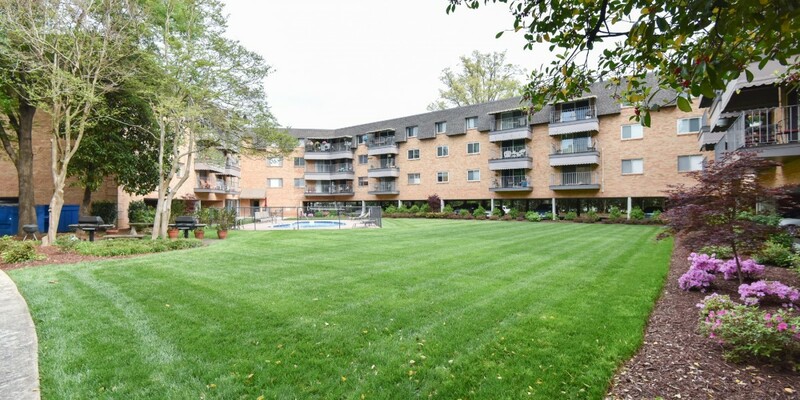 Amazing open concept condo available in Charlotte House! 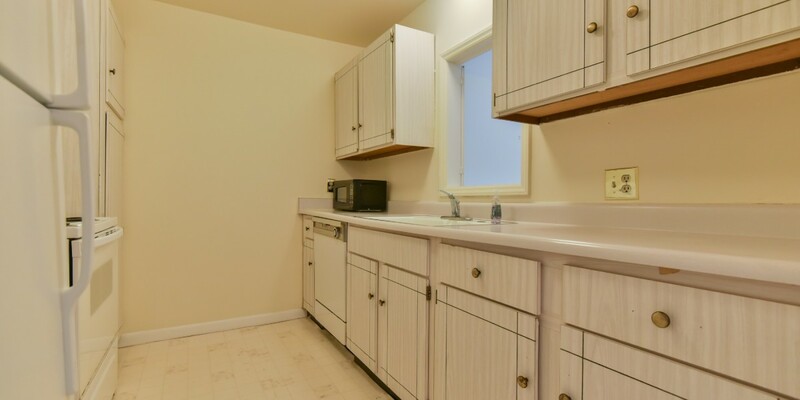 Highly desired location at Queens & Providence, close to Uptown & booty loop, and on the bus line! 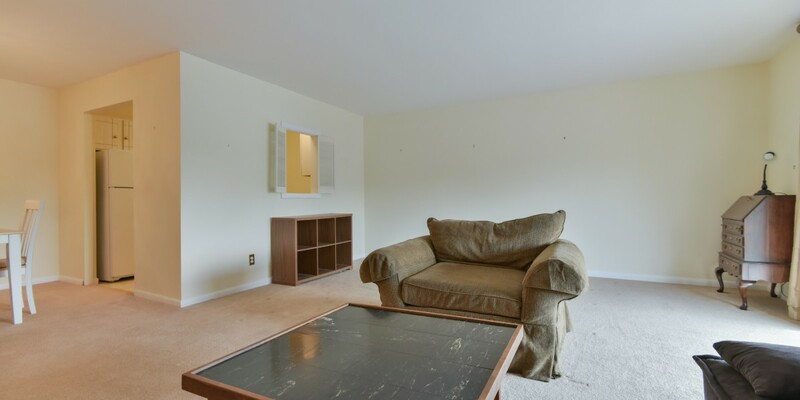 This unit hosts large living room with sliding glass doors leading out to the balcony. 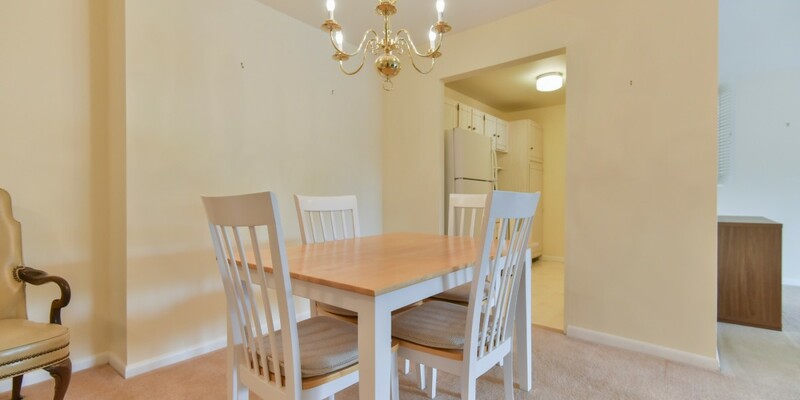 Living room and dining room run together seamlessly, a great way to entertain! 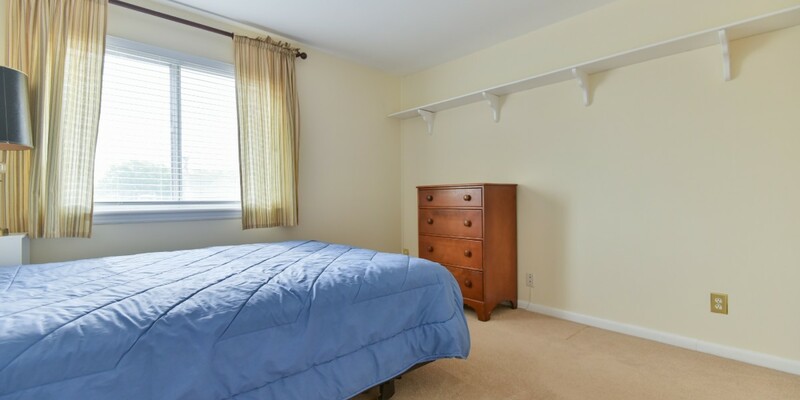 Private bedroom with carpet flooring and large windows that let in lots of natural light! 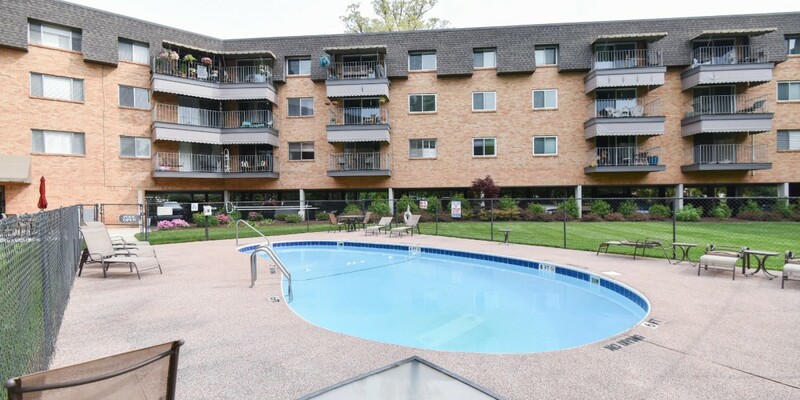 HOA fee includes pool & common area, heat, AC, water, trash, internet and cable!